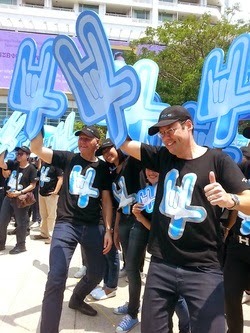 April 1, 2015 – dtac celebrates its success in delivering happiness to dtac customers and fulfilling its commitment to roll out 4G in Bangkok and over 40 cities across Thailand, completing the installation of more than 6,700 3G and 4G base stations by the end of March 2015. dtac customers can now enjoy smooth and seamless mobile internet experience on dtac network. dtac plans to continue its 3G and 4G coverage expansion with an ambitious target to have the most 4G subscribers in Thailand. 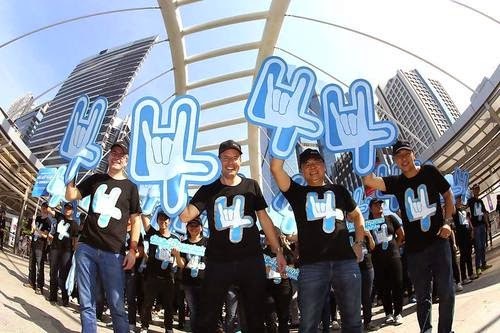 dtac has gradually rolled out 4G to each city since the beginning of 2015 and has received very positive reaction from customers. 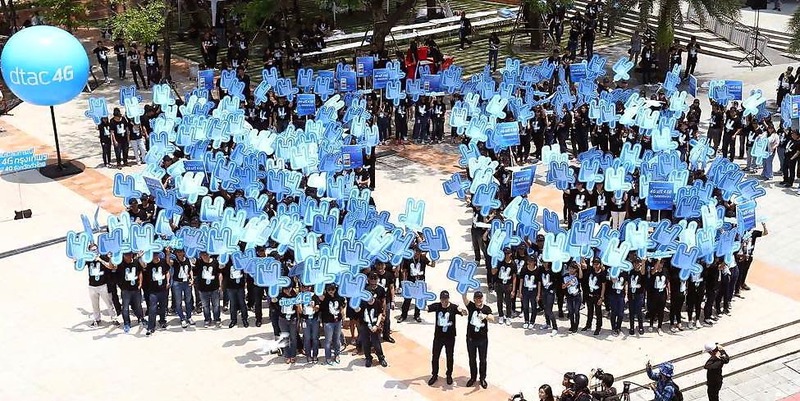 Over 970,000 subscribers have experienced dtac’s 4G, increasing 9 times since the initial launch in May 2014, and the subscriber base is expected to reach 2.5 million by the end of 2015. 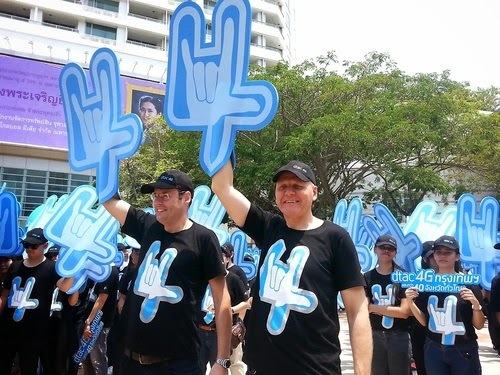 Currently, the overall average data usage of dtac users is 4.2 GB per person per month, and 1.75 million out of dtac’s total subscribers already have 4G-capable smartphones. 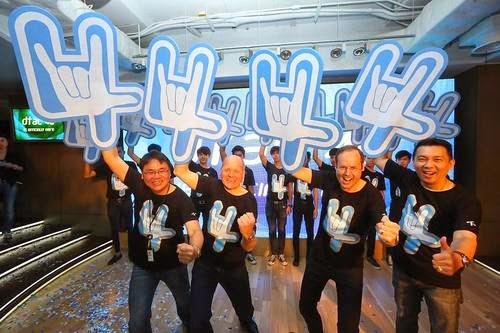 dtac plans to further stimulate the market to get all customers with 4G-ready smartphones start using 4G service by the end of 2015. 1. Fastest and best 4G services network on 15 MHz bandwidth: Delivering the fastest and most powerful 4G service with the largest bandwidth. 2. Largest data network in the industry: Expanding the 3G network to reach 95% of population coverage. 3. Highest 4G customer base: Acquiring 2.5 million 4G subscribers and 60% of dtac customers using internet.